The lacrimal glands are serous type exocrine glands that secrete lacrimal fluid onto the surfaces of the conjunctiva and cornea of the eye. Lacrimal fluid acts to the clean, nourish and lubricate the eyes. It forms tears when produced in excess. In this article, we shall look at the anatomy of the lacrimal glands – their location, neurovascular supply and clinical relevance. The lacrimal gland is located anteriorly in the superolateral aspect of the orbit, within the lacrimal fossa – a depression in the orbital plate of the frontal bone. 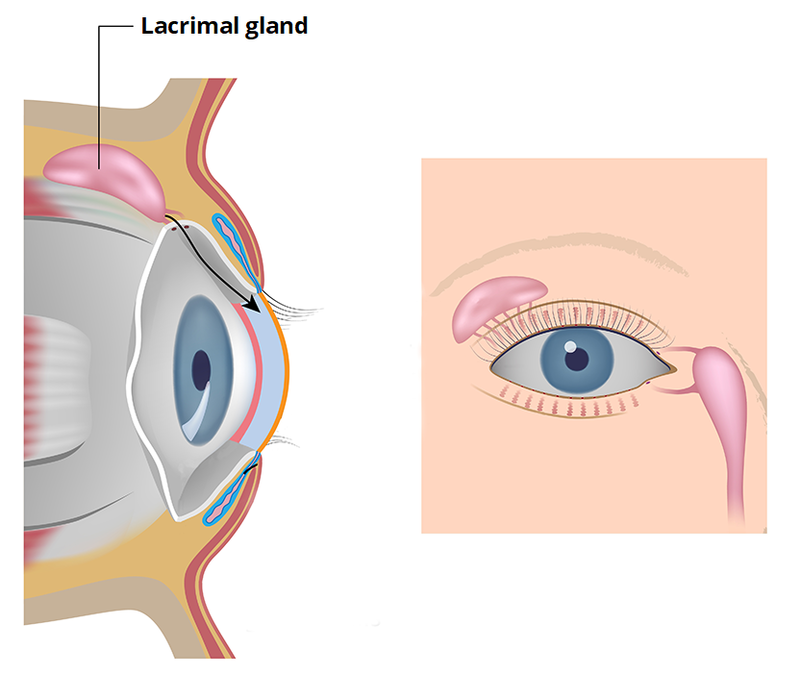 Fig 1 – The anatomical position of the lacrimal gland. Orbital – larger and sits on the lateral margin of the levator palpabrae superioris muscle. Palprebral – smaller and is located along the inner surface of the eyelid. The lacrimal gland is a compound tubuloacinar gland, comprised of lobules – which are formed by multiple acini. The acini contain serous cells and produce a watery serous secretion (lacrimal fluid). The lacrimal fluid produced by the gland is secreted into excretory ducts, which empty into the superior conjunctival fornix. The fluid is then ‘spread’ over the cornea by the process of blinking. The lacrimal apparatus is the system responsible for the drainage of lacrimal fluid from the orbit. After secretion, lacrimal fluid circulates across the eye, and accumulates in the lacrimal lake – located in the medial canthus of the eye. From here, it drains into the lacrimal sac via a series of canals. The lacrimal sac is the dilated end of the nasolacrimal duct, and is located in a groove formed by the lacrimal bone and frontal process of the maxilla. 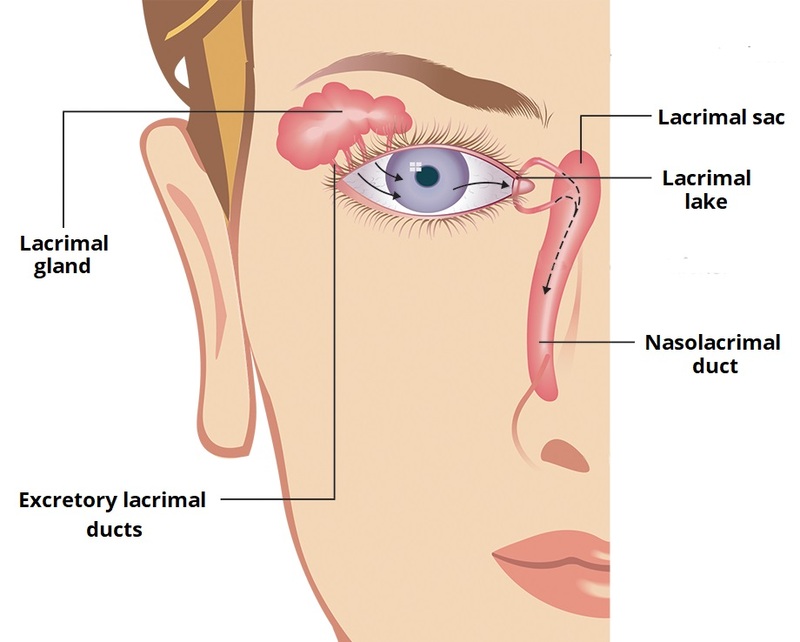 Lacrimal fluid drains down the nasolacrimal duct and empties into the inferior meatus of the nasal cavity. Fig 2 – The lacrimal apparatus of the eye. The main arterial supply to the lacrimal gland is from the lacrimal artery, which is derived from the ophthalmic artery – a branch of the internal carotid. Venous drainage is via the superior ophthalmic vein, and ultimately empties into the cavernous sinus. Lymphatic drainage is to the superficial parotid lymph nodes. They empty into the superior deep cervical nodes. The sensory innervation to the lacrimal gland is via the lacrimal nerve. This is a branch of the ophthalmic nerve (in turn derived from the trigeminal nerve). 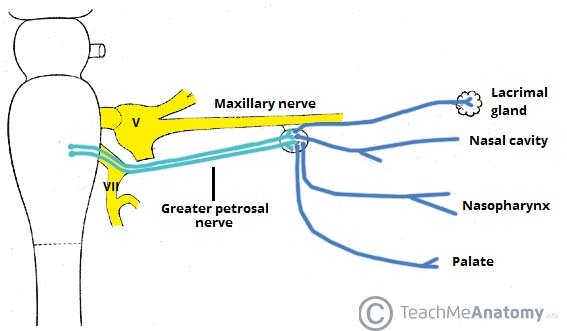 Preganglionic fibres are carried in the greater petrosal nerve (branch of the facial nerve) and then the nerve of pterygoid canal, before synapsing at the pterygopalatine ganglion. Postganglionic fibres travel with the maxillary nerve, and finally the zygomatic nerve. Fibres originate from the superior cervical ganglion, and are carried by the internal carotid plexus and deep petrosal nerve. They join with the parasympathetic fibres in the nerve of pterygoid canal, and follow the same route to supply the gland. Fig 3 – The pterygopalatine ganglion and its branches. Dacryoadenitis refers to inflammation of the lacrimal glands. Acute dacryoadenitis – typically due to a viral and bacterial infection such as mumps, Epstein-Barr virus, staphylococcus and gonococcus. Chronic dacryoadenitis – usually due to a non-infectious inflammatory condition such as sarcoidosis or thyroid eye disease associated with Grave’s disease. 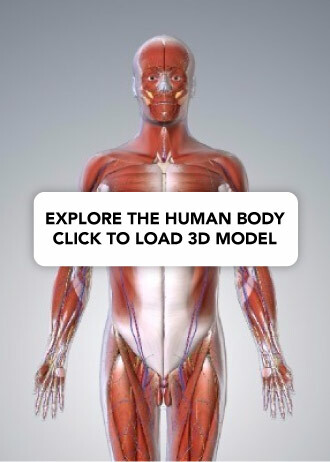 Clinical features include swelling, pain and excess tear production. The swelling can lead to visual impairment, secondary to pressure on the eye. If the cause is viral, simple rest and warm compresses can be helpful. For other causes, treating the underlying cause is necessary and effective. Where is the lacrimal gland located within the bony orbit? With regards to the lacrimal gland, which of the following statements is TRUE? Which nerve provides sensory innervation to the lacrimal gland?